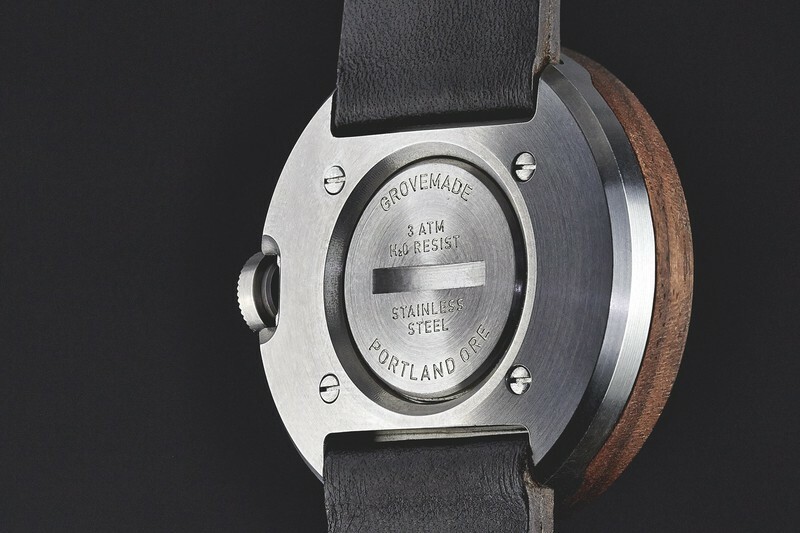 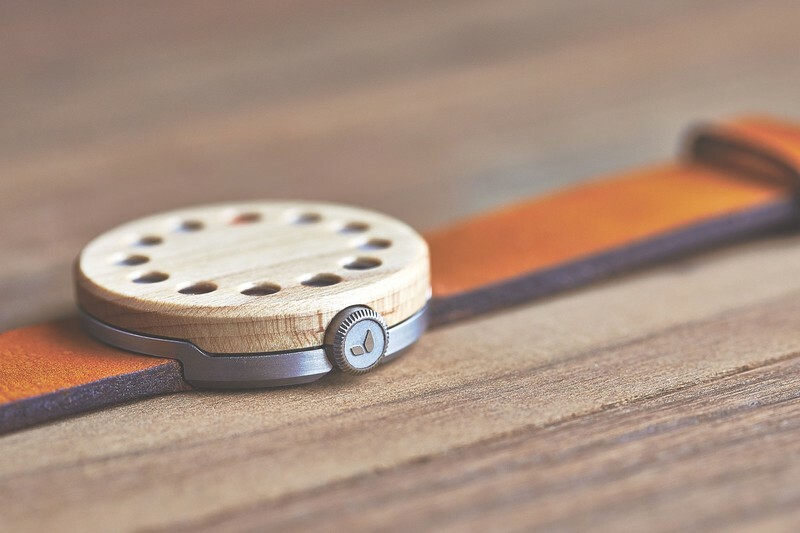 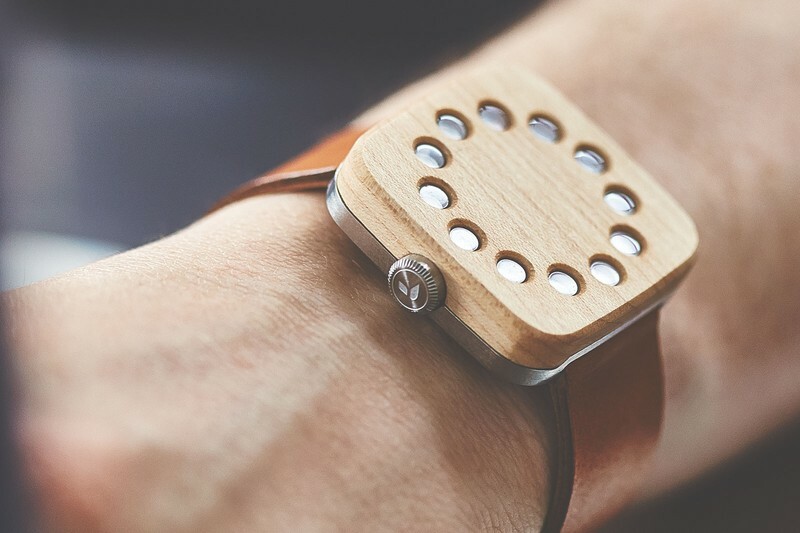 Portland-based workshop Grovemade have presented a handsomely crafted watch collection. 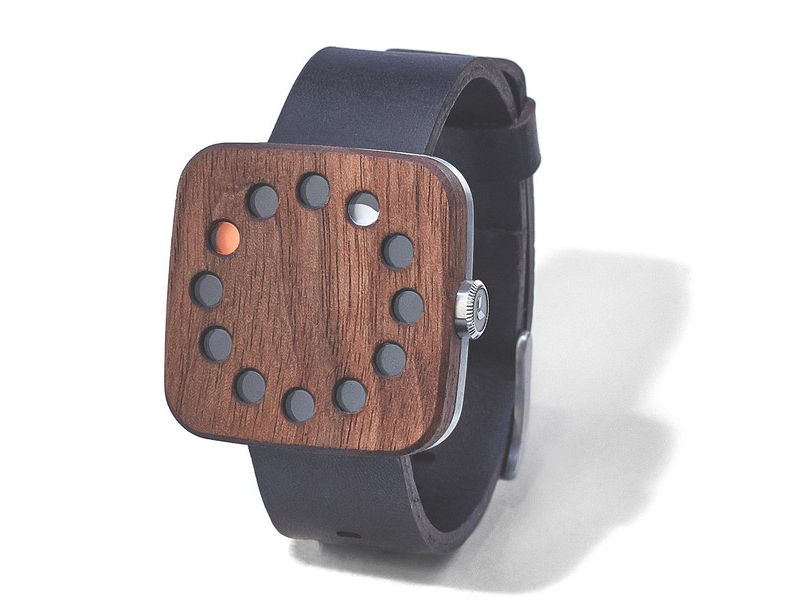 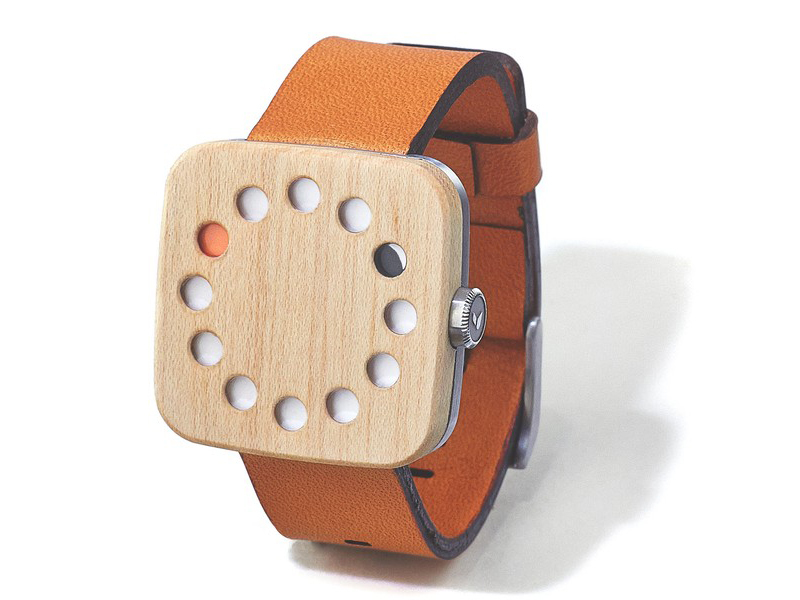 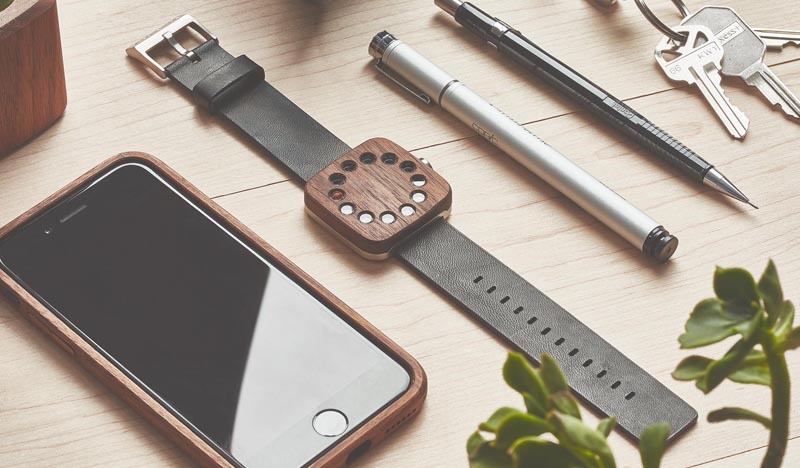 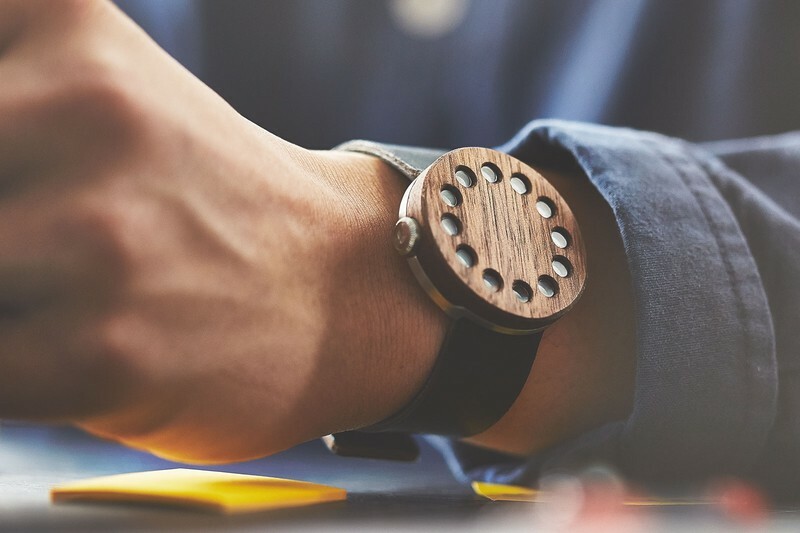 The stunning new line of wooden watches features several variations to choose from, pick between round or square face, the type of wood (walnut or maple), and leather or silicone strap. 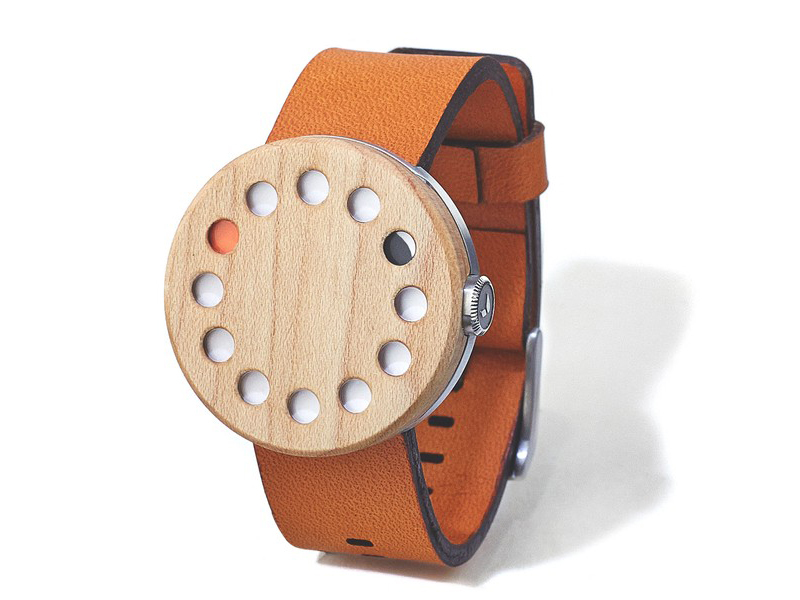 The minimalist timepiece displays time in eclipse-like shapes, with a red dot representing the hour, whereas the faster moving white dot indicates the minute. 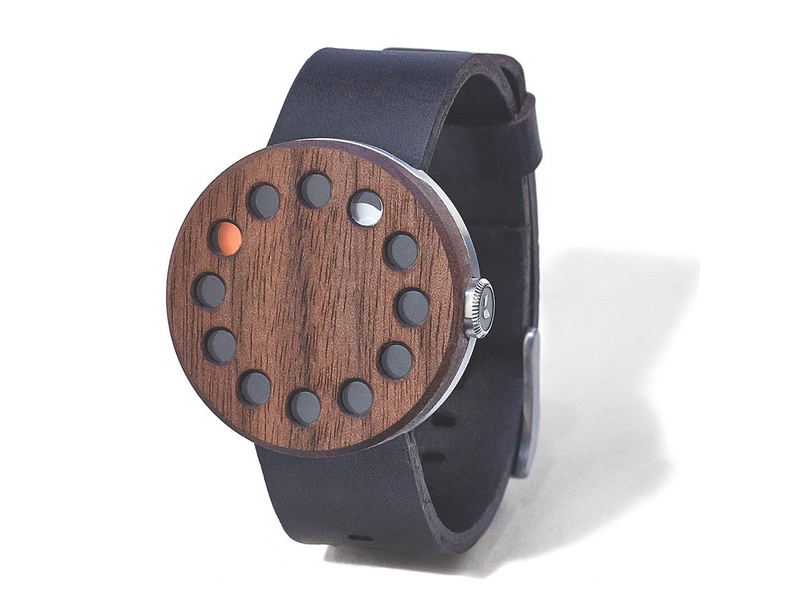 Meanwhile check more black watches for men.